Several decades of filter cleaning expertise have resulted in the most effective filter cleaning controls available today. The Goyen and Mecair solutions, whether intended for very simple or highly complex applications, have all been designed for maximum control and reliability. From four-valve timers to networked filter cleaning controls which can operate up to a thousand reverse pulse jet valves, and including the advanced cleaning controls for gas turbine intake filter systems, the Goyen and Mecair controllers set the global standard for quality and reliability. The combined product range covers the entire spectrum from standalone systems to systems with as many as 360 separate output variables, in continuous mode or in on-demand mode. 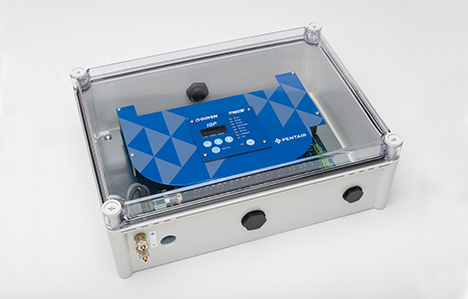 The new range of continuous mode reverse pulse jet valve controllers have been designed to meet every international electronics standard, including UL, CE, FCC and RCM. 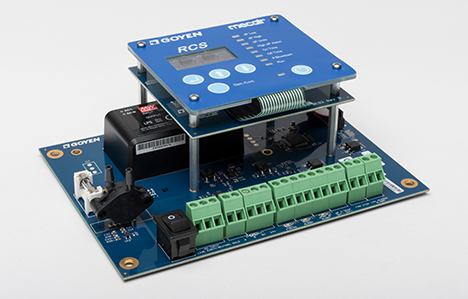 Goyen and Mecair continuous mode controllers range from the tough and reliable DURO to the INTEGRATO, which features heavy duty connectors and was designed for bigger systems and a wide temperature range. 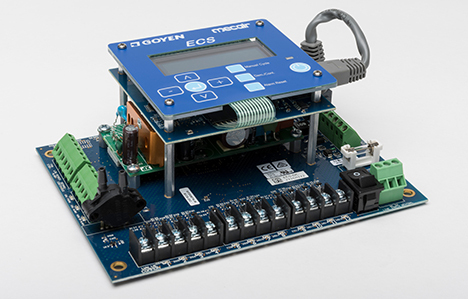 Goyen and Mecair reverse pulse jet valve controllers are available as a bare board or with a polycarbonate enclosure and interface module. Designed to operate with all types and brands of reverse pulse jet valves, they are available for various voltage outputs and operational temperatures ranging from -40 °C (-40°F) to 70°C (158°F). Pentair’s Goyen and Mecair Controllers are specifically designed for the reverse pulse jet filter cleaning of dust collectors and bag houses. These include all varieties of bag filters, cartridge filters, envelope filters, ceramic filters and sintered metal fiber filters. Our continuous and on-demand mode electronic controllers are available in several voltage outputs. UL, CE, FCC and RCM. 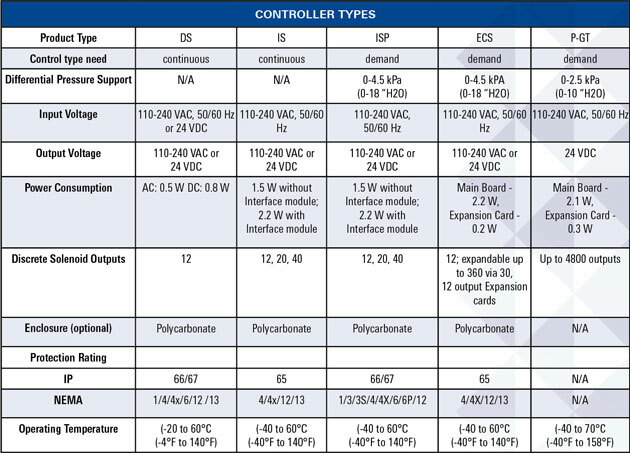 The overview shows different product types belonging to the product family of Filter Cleaning Controllers.